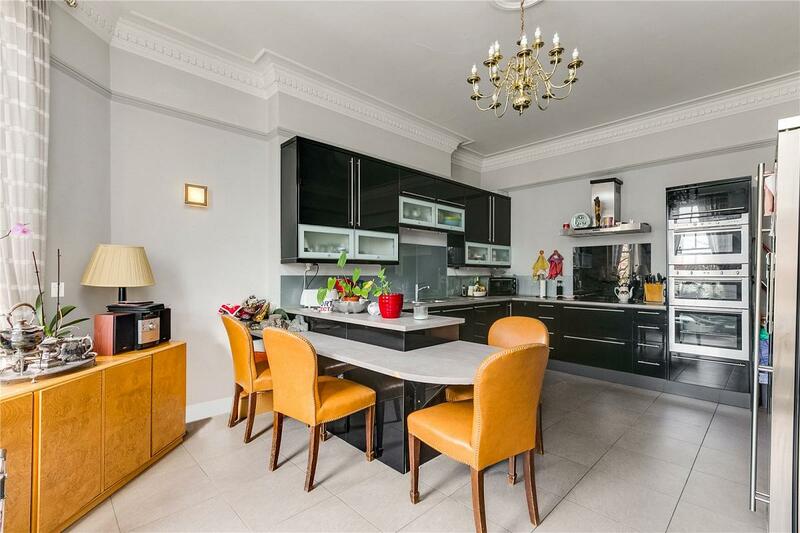 A charming four bedroom lateral mansion apartment located on the 1st floor (with lift) of this popular portered building. With superb proportions and an abundance of natural light throughout, accommodation comprises an entrance hall, a grand west facing reception room, large eat-in kitchen, and separate formal dining room. 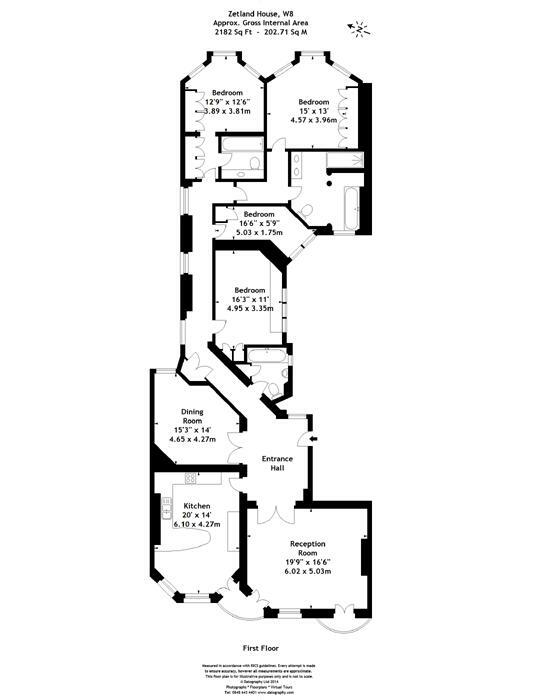 There are four bedrooms (two with en-suite bathrooms) and a further family bathroom. Further benefits include high ceilings throughout and ample storage. This is a fabulous family apartment and viewing is highly recommended. Zetland House is situated in the heart of Kensington and is within striking distance of the variety of shops and restaurants which High Street Kensington has to offer. The open spaces of Kensington Gardens and Holland Park are also nearby. "A four bedroom apartment located on the first floor (with lift) of this popular portered building."